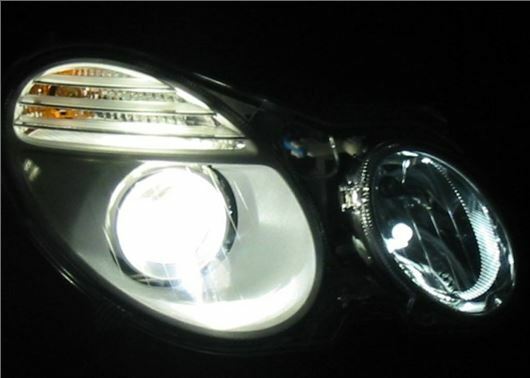 BBC1's Fake Britain wants to speak with car owners who have fallen victim to counterfeit xenon bulbs. Fake vehicle accessories are a growing problem in the UK, with online vendors selling everything from interior mats to exterior bodywork. Yet, despite a spate of prosecutions, the issue has not only continued, but also taken a worrying turn, with criminals now turning their attention to counterfeit electrical items. The latest trend for the fakers is xenon bulbs, which have been linked to electrical failures, loom burnouts and vehicle fires. Most of the fake items are sold online, with consumers being tricked into thinking they're buying genuine accessories. The BBC series Fake Britain is investigating the subject and the show's producers would like to speak with anyone who has bought counterfeit xenon bulbs. If you have been a victim and would like to feature on the TV show then call Molly, one of Fake Britain's researchers, on 0207 620 1128. Alternatively you can email the research team at: research@screenchanneltv.co.uk.